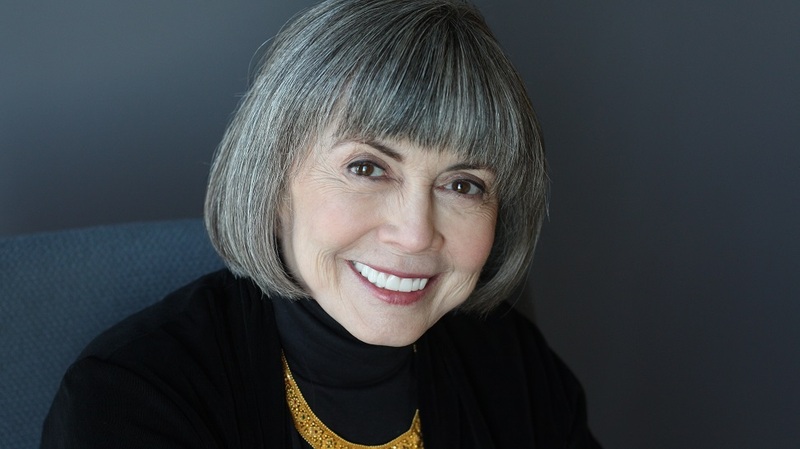 Anne Rice is an American author of gothic fiction, Christian literature, and erotica. The great thing about our profession is that there are no rules. Think a minute what is like if you want to be a classic ballet dancer or if you want to be a great violinist or if you want to be a symphony conductor. All these fields involve communal apprenticeship, personal instruction, time practicing, and many many rules. Our profession, the profession of being a writer does not involve any of that. All you need is a computer and a word-processing program or a typewriter and some paper and you can create your own novel, you can create a war and peace or you can create the old man in the sea, a short lyrical novel or a great big writing. Right there at the keyboard, you make it happen. It’s the most wonderful profession because you can begin at any time, you can do that writing anywhere, you can do it in a cafe with your laptop, you can do it at the kitchen table or in a garage office. It’s a profession where always outsiders can break in because it does not require equipment, it doesn’t require tutelage and advancement amongst a group of people. You do it all yourself. 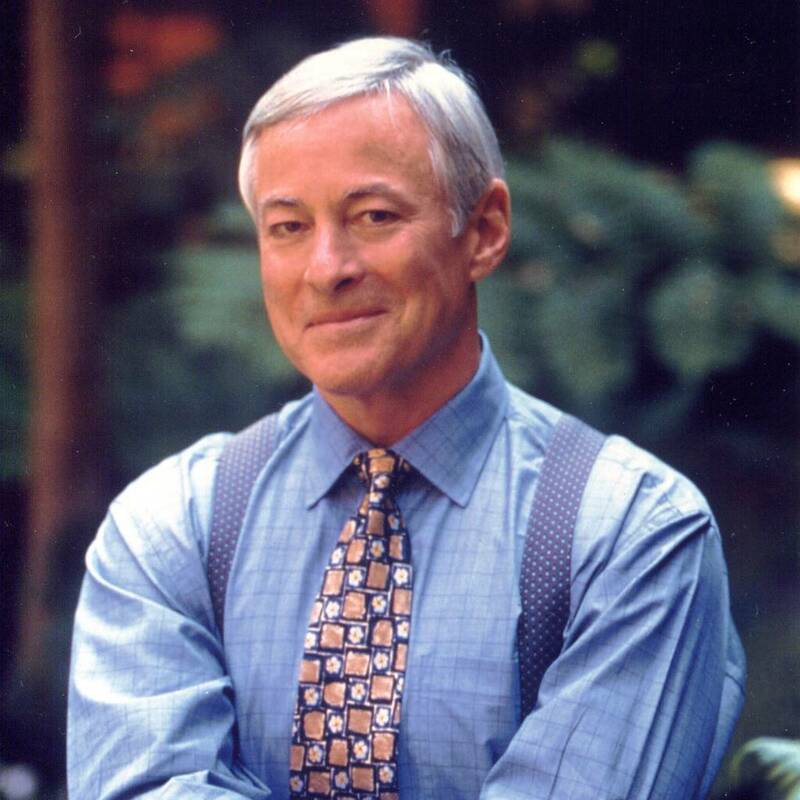 Brian Tracy is a top-selling author of over 70 books that have been translated into dozens of languages. How do you start writing a book? Well, the starting point is you look within yourself and you ask what message do you have that could benefit or change other people? What message do you have that you’d want your children to know to be able to live a better life? What message do you have inside of you that burns there and want to to talk about it and explain it? When you see articles in the newspapers about your message, you’ve got an opinion, you want to say and comment something. This is where you start. It’s going to come out of you and then what you have to do is to remember that the great rule is prioritising. You have so many ideas but you’ve got to select one. What you have to do is to write at the top of a paper the things you would want to talk about or include in this book if you were going to write it. And then simply find answers to this question. “Well I want to mention this and I want to mention that, and I want to mention this statistic and this quote and this story.” – and you just start writing. When I start to write a book, this is my technique and sometimes I end up with three long pages of points to consider. This is the starting point, like when you’re starting off down a hill when your skiing and then start to move faster and faster. 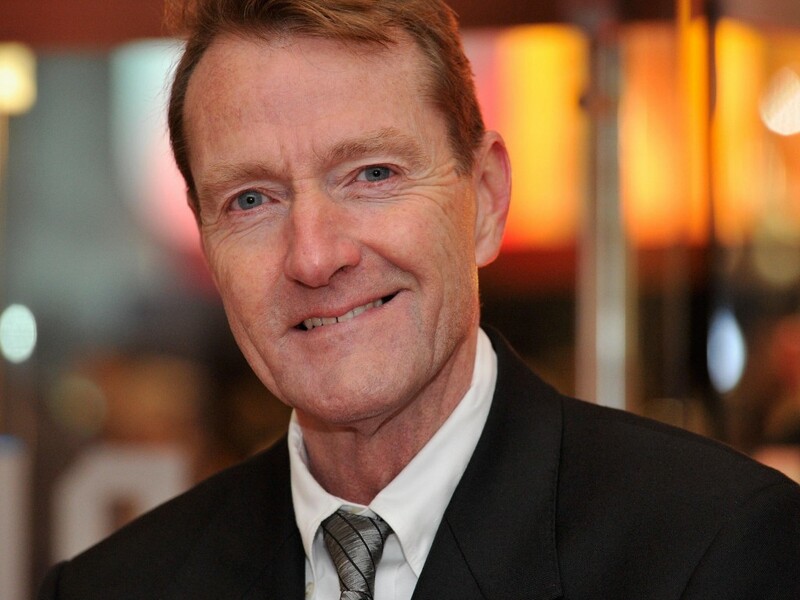 Lee Child‘s first novel, Killing Floor, won the Anthony Award for Best First Novel. A book, if it’s going to succeed at all, if it’s going to have any chance of succeeding, it’s got to be vibrant and alive and it’s going to have a beating heart, it’s got to be organic and then it stands a chance. If it’s not any of these things, then it’s got no chance. I am not saying it’s guaranteed success because that’s in the lap of the gods, but to get to the starting line, you got to have a vitality to the book. the only way you can get that vitality is to have one mind working on it, which is yours. If you sit down to write a book you say “this is really what I want to do.” So the best advice for a budding writer is to ignore all advice. 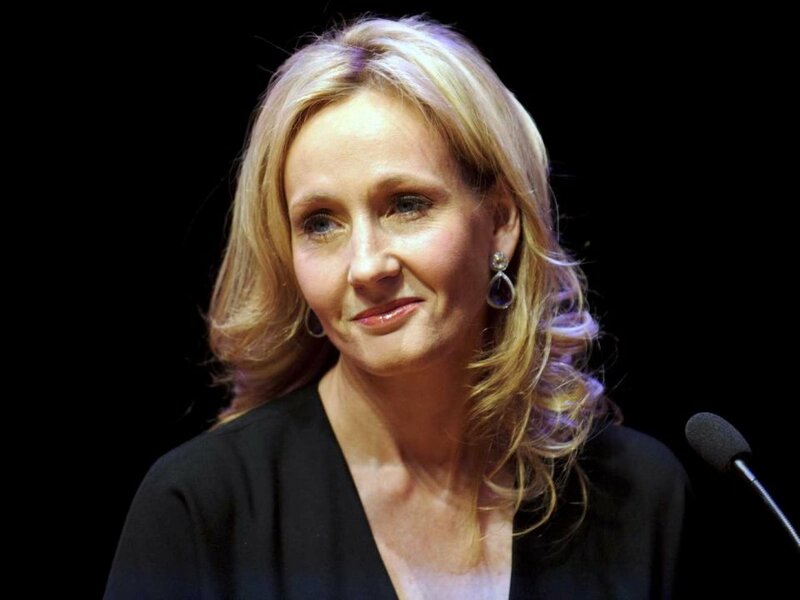 In 2004, Forbes named J.K. Rowling as the first person to become a billionaire by writing books. I often get asked by younger readers what I would advise if you want to be a writer. This is the way I did it. You got to read as much as possibly you can because this is the best way to recognise a good writing and to learn what makes bad writing. You’ll probably go through a phase where you imitate your favourite writers, thus you resign yourself to writing lots and lots of rubbish and sooner or later you’ll hit what you really should be doing. Also, you’ve got to persevere because it is a career with a lot of drawbacks, but the rewards are huge. It is not a career for people who are easily discouraged. 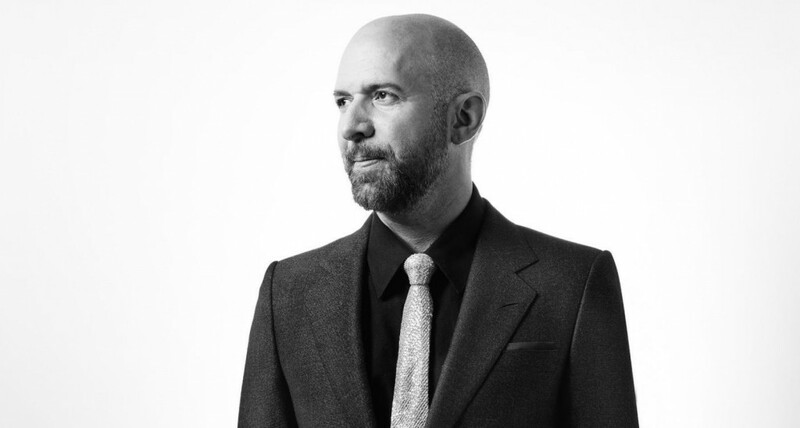 Neil Strauss is an American author, journalist, and ghostwriter. The first thing I assume is no one cares whatever I am writing about, nobody cares about me, nobody cares about what I have to say, no one cares about the things I care about. If you just go from the premise “nobody cares” then you have to make them care. From the first sentence, from the first paragraph, how at the end of a chapter you’re going to make them turn to the next chapter. My main goal is to make it interesting for people and assume they are not interested. 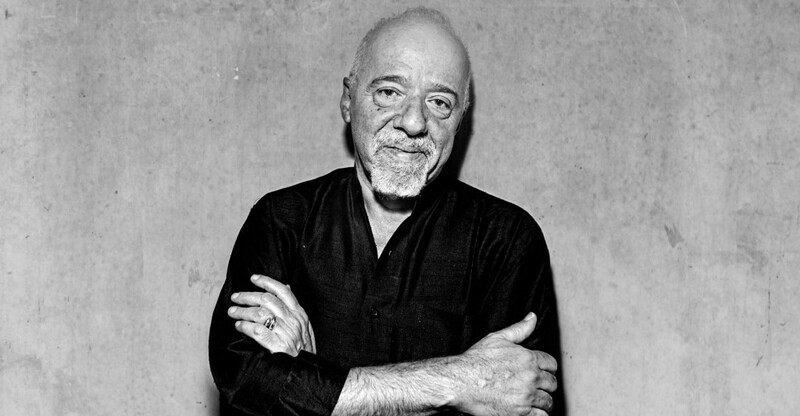 Paulo Coelho is a famous novelist. he has sold over 200 million copies worldwide and is the all-time bestselling Portuguese language author. What is inspiration? Inspiration is… breathing. So you put what is outside inside a fume and then you expire it. inspiration is something that everybody has, not only writers. Everybody is connected to this energy that we don’t understand, we can’t explain – the energy of love. If you enjoy what you are doing, you will share with other people. However, you cannot guide inspiration. Inspiration is a boat and you are in this boat in a sea. Inspiration is guiding you towards your destiny. If you try to guide inspiration, you are lost. You can do it, of course, but then go and write a technical book instead. What you have to do when you sit down and write is to have an overall idea and allow yourself to be guided by that overall idea. 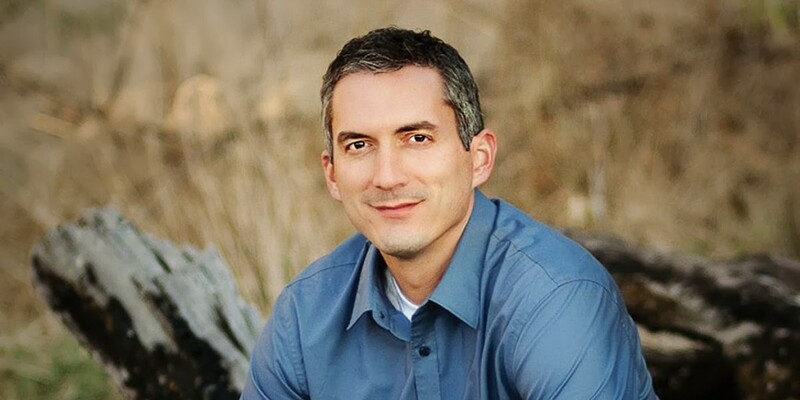 James Dashner is an American writer of speculative fiction, primarily series for children or young adults. The biggest advice I can give you is: finish one book! When you finish one book, even it’s the worst book ever in history, something changes in your mind and you think “wow, my first book! I can write a book!”. Practice makes it easier and makes you better. Keep writing and you’ll get better, you’ll get published! 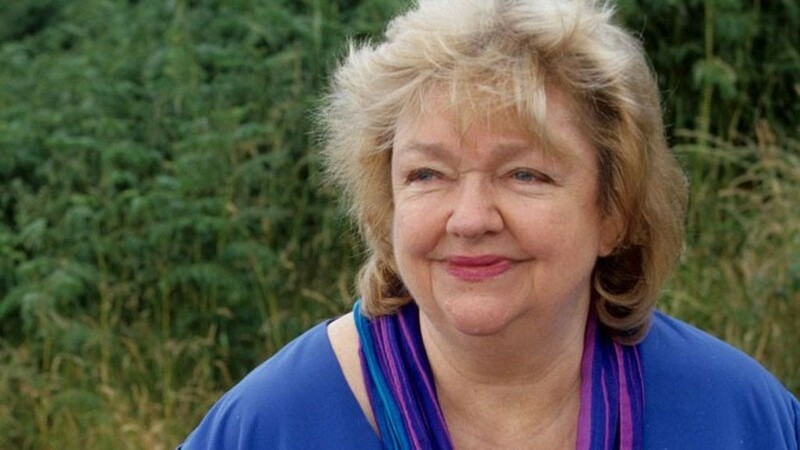 Maeve Binchy was an Irish novelist, playwright, short story writer, columnist, and speaker. Her novels sold more than 40 million copies worldwide. She cracked the US market, featuring on The New York Times best-seller list. I think the best thing to do is to remember that you have to send it out. Lots of people think they have a bestselling book but it’s downstairs in the third drawer of their desk. You have to send it out. publishers cannot be inspired, they cannot come to your house with a demolition and saying “we understand there’s a manuscript here.” You have to send it and by doing that, you have to risk rejection. If you don’t go to a dance, then you don’t have the humiliation of people passing you by and not dancing with you. Don’t send your manuscript to another writer. If somebody sent me a manuscript I’d return the manuscript unread and say: “You and I are in a competition with each other!” And that’s actually the truth because I might accidentally steal an idea from something or I deliberately if I was of that kind. So it has to be a publisher or an agent. 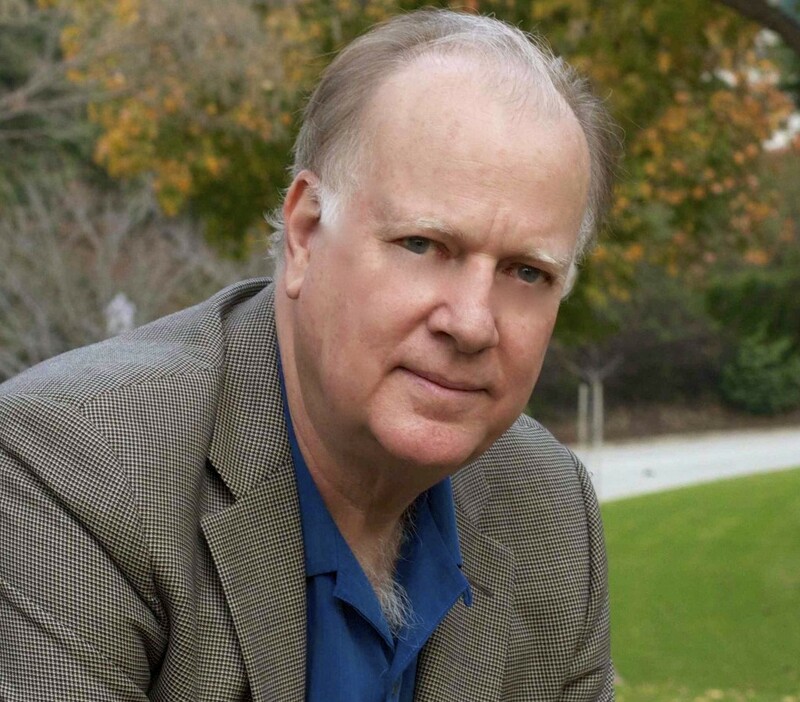 James Scott Bell writes contemporary thrillers and historical suspense novels. The best writing advice I’ve ever got was to write a certain number of words on a regular basis, a quota of words because then you look up three months, four months, maybe takes a year, but you look up at some point and then you’ve got a completed novel and you learn so much by completing a novel. This article was published courtesy of paperwritinghelp.net.